Includes Fine copper rod, Clear parts. 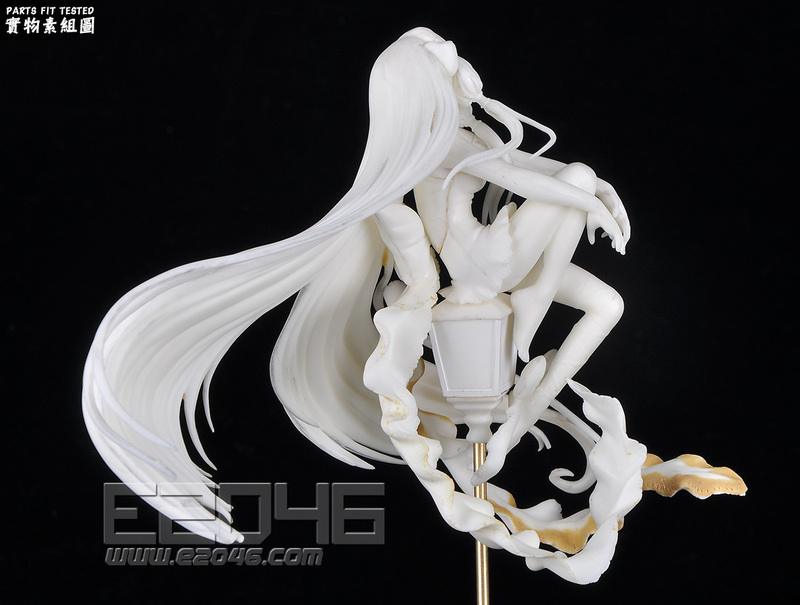 Detail really shows and the included meta rod to support Chii and the light. Great quality cast and the tabs are in easy to work spots. Aunque la figura es pequeña requiere trabajo. El pelo no está muy bien hecho, presenta rebabas e imperfecciones, hay que meter lija y con cuidado, porque hay mechones finos que se pueden partir. Por lo demas, la figura es bonita. Really great cast. As always from you guys! Thank You! 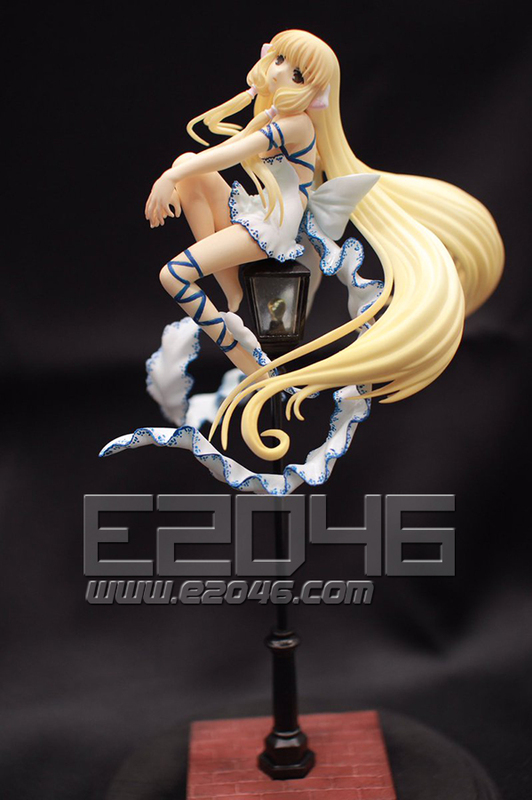 Newest released Chi from Chobits by Clamp figure. 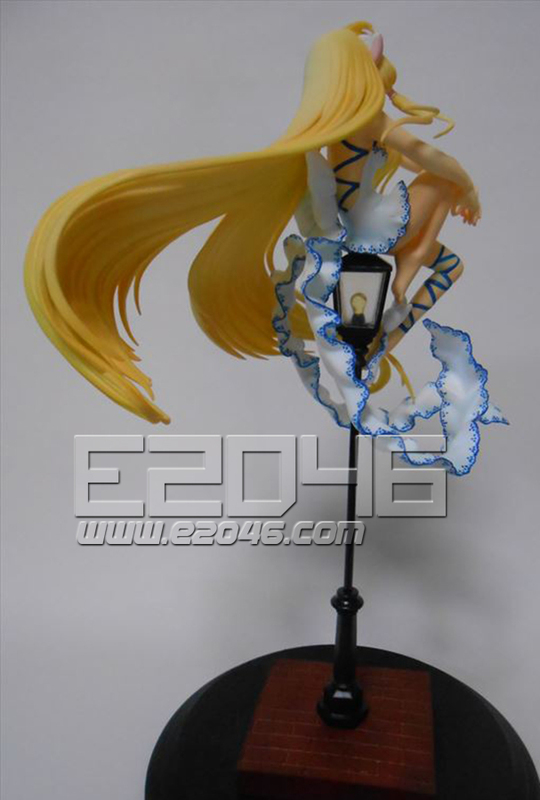 The figure is from the cover art of the Chobits manga volume 3 and is faithful to the manga art style. Arrived safely packaged. Sometimes you receive a kit and just have to say that this is an incredibly well done job. The casting is exceptional, with a lot of very fine and very clean detail (the blue details in the pictures of her dress are all cast into the resin and exceptionally clean). The casting is also very clean and the personality in the face very well done. This is a kit that begs to be lit (so I will be replacing the included solid metal rod for the lamp with a hollow tube), but from top to bottom this is an excellent and highly recommended package. Very nice cast and nice white resin. Little to no air bubbles or pin holes in the resin and minimal flash. Very very happy with her. A beautiful white cast and very nicely made. She really has a nice size and smooth surface. Can't wait to work on her! So happy I was able to get her. 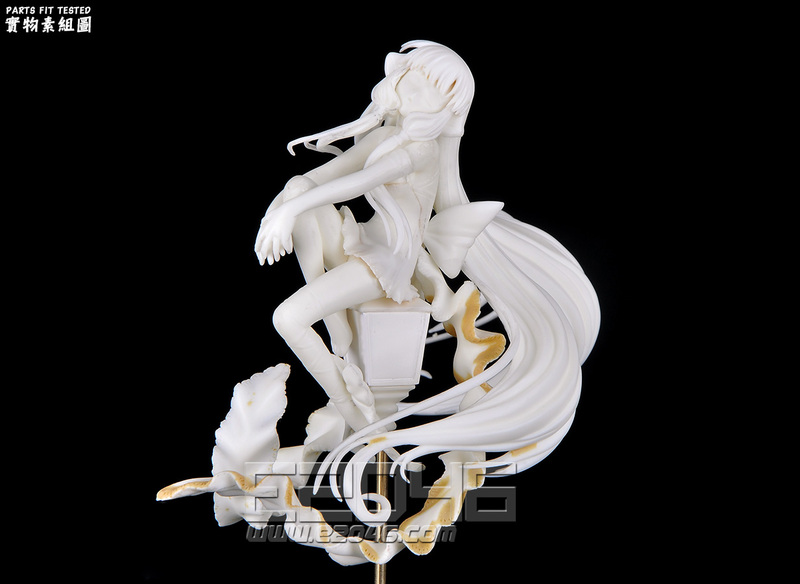 Quality resin, nice details. A big gap between torso and dress, but easy to deal with. the tabs are on some delicate areas,but can´t be changed. She is also really small, keep that in mind. 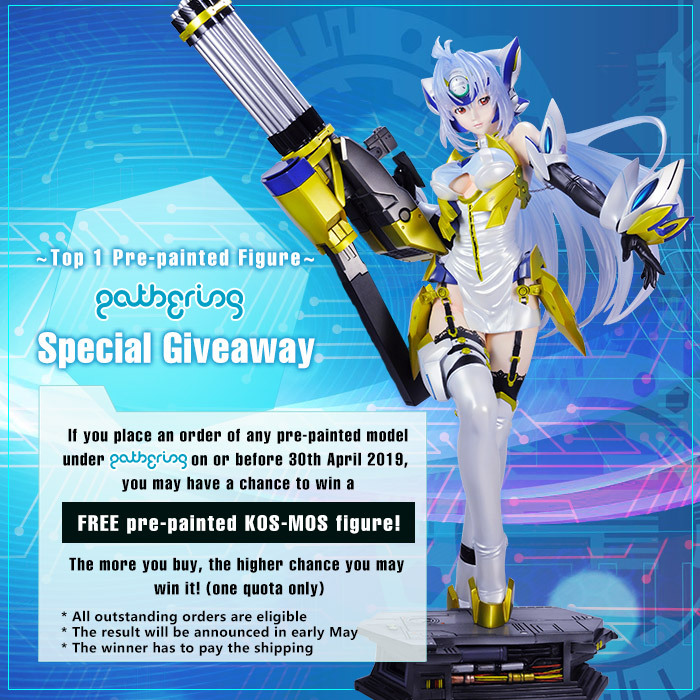 Beautiful sculpt, fast shipping, very awesome!!! Everything fits perfect. THANK YOU!!!! Sie ist so klein, aber wundeschön gegossen :) Freue mich schon sie zu bauen. This is a very tiny kit, but the casting looks very good to me. Fitting is very good, only the detailed parts of her hair and some minor imperfections on her dress need a few fix ups. Supersoft white resin, which is very good to handle. 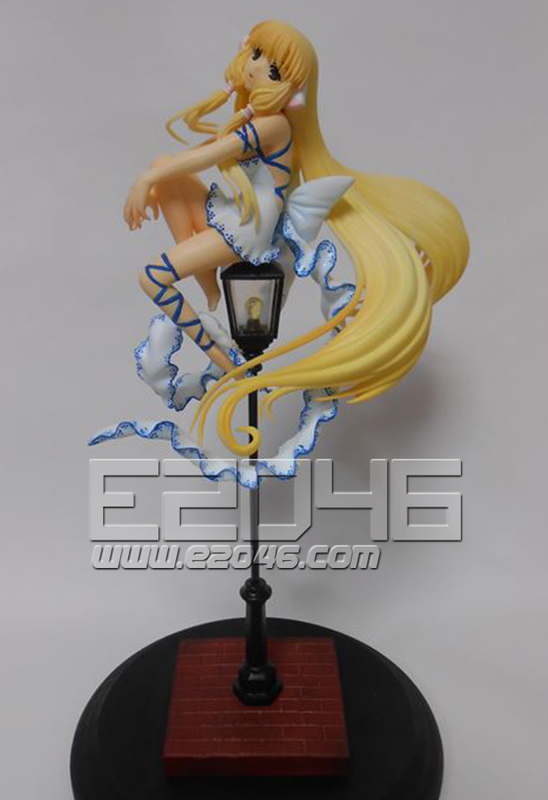 I also like the factm you even include a brass rod to support her lantern. Thank you! Great disappointment of the size of the character !!! Head to foot: 11.5 cm. Stem of lamp: 17 cm. Lamp foot: 5 cm. On the pictures, it does not seem that the lamp rod is so big! The character is therefore much smaller .... Result a small character on a big stem that will have to cut, of course! 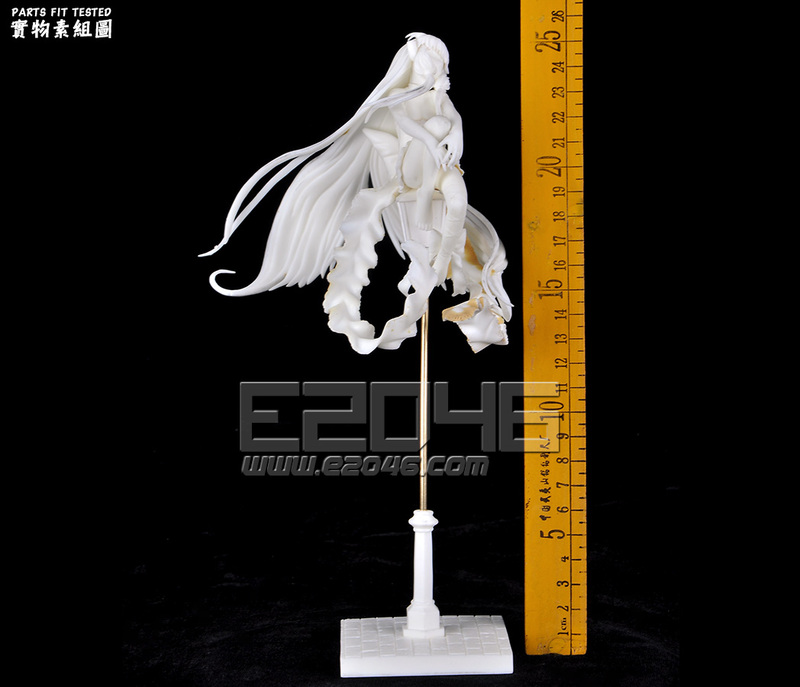 More than 50 € (with shipping costs) for a character not even 15 cm high is very, very expensive !!!! 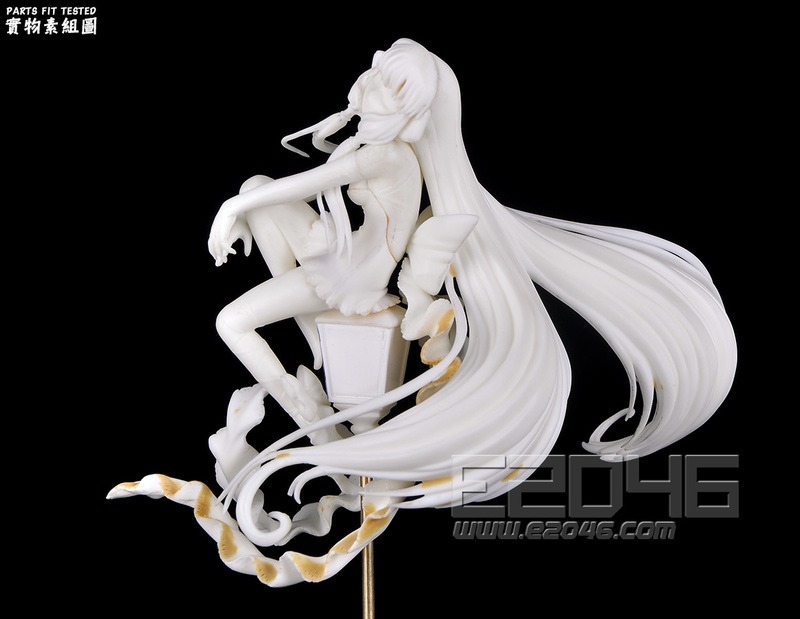 Too bad because otherwise the casting is very successful and the resin of good quality!